One of the low-cost airlines in India, Indigo has cancelled around its 32 flights. This comes after the airline faces a shortage of pilots in the crew. 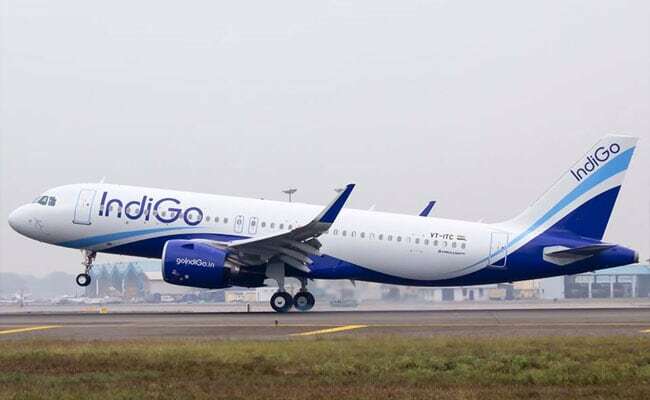 Earlier, Indigo flights have been diverted from their route due to bad weather conditions and hailstorms in northern India. As per the airline “schedule, positioning of the crew and aircraft had to be readjusted as a part of recovering their schedule. As a result of this, a number of flights were cancelled”.